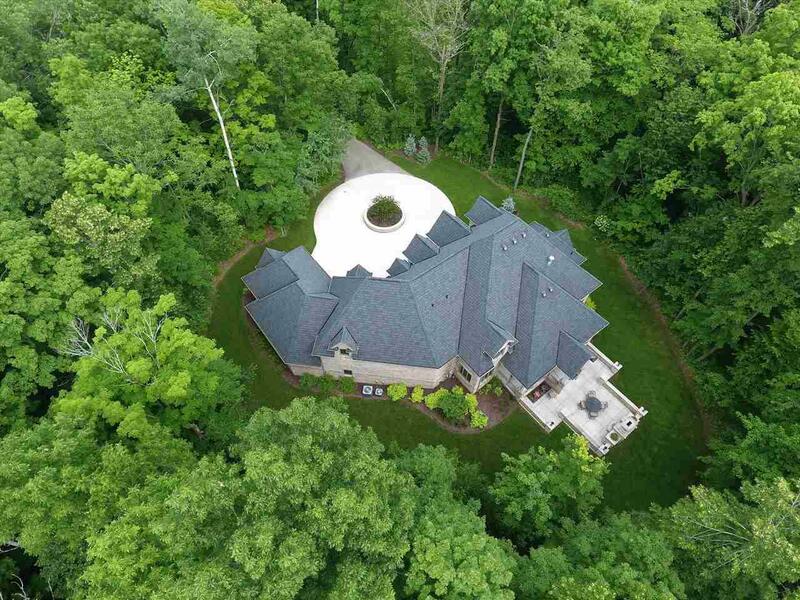 This home is a traditionally elegant one-owner home on a secluded, fully wooded two-acre cul de sac lot! This architecturally designed French chateau home is a true castle in the woods! The back porch leads to a beautiful stone-walled concrete patio with wood burning fireplace. 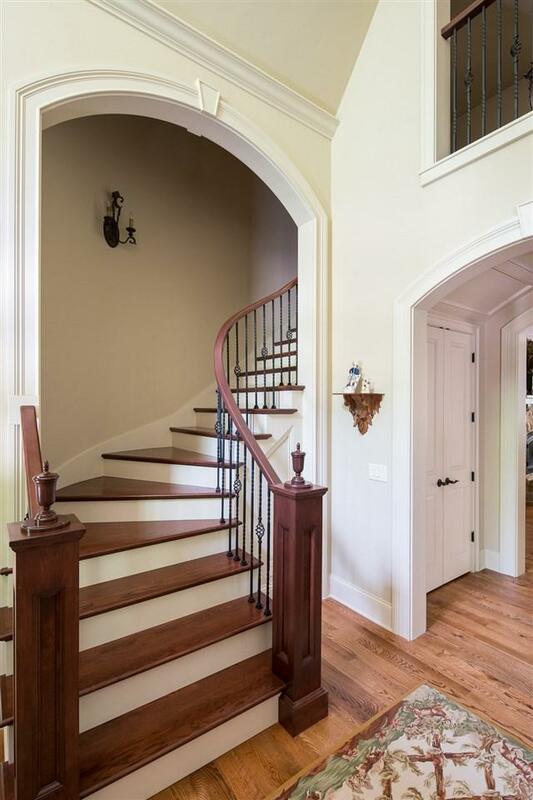 Inside find a curved open staircase in the foyer with second level overlooks. The first floor has 9-4+" ceilings. The formal dining room has built-in glass cabinets. The vaulted family room ceiling is capped with timber beams. Exquisite kitchen with center island; master suite with tile shower and soaking tub!